(France) – US lighting group makes its debut at Maison & Objet. 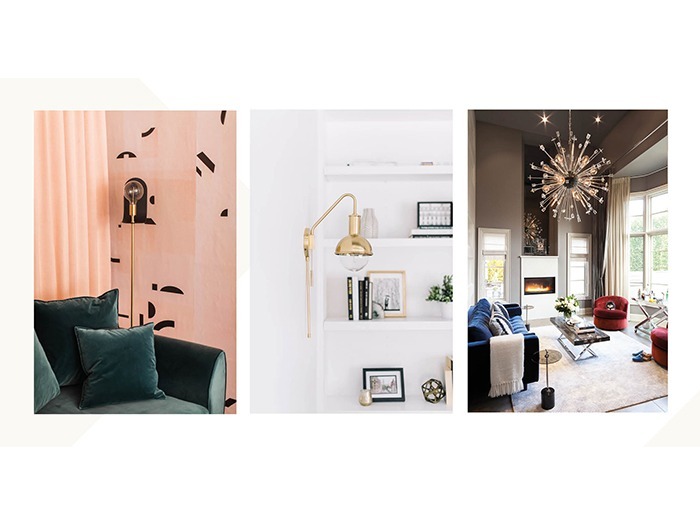 Introducing a collection of chic and iconic lighting designs, Hudson Valley Lighting Group is comprised of four internationally renowned brands: Hudson Valley Lighting, Mitzi, Troy Lighting and Corbett Lighting. Based in the US, each brand is united by common principles: the pursuit of excellence, a design-driven culture, attention to ever-changing environmental considerations and a commitment to the highest possible quality.